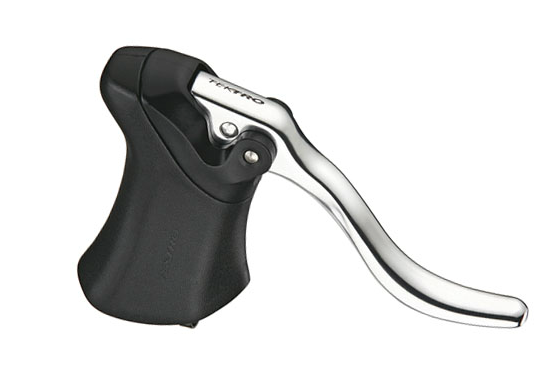 Perfect for singlespeed and bar-end shifter applications, the Tektro RL340 is a workhorse brake lever is made of forged aluminum and features an ergonomic design for all-day comfort. Features clean internal cable routing. Weighs 320 grams per pair. Available in silver and black.